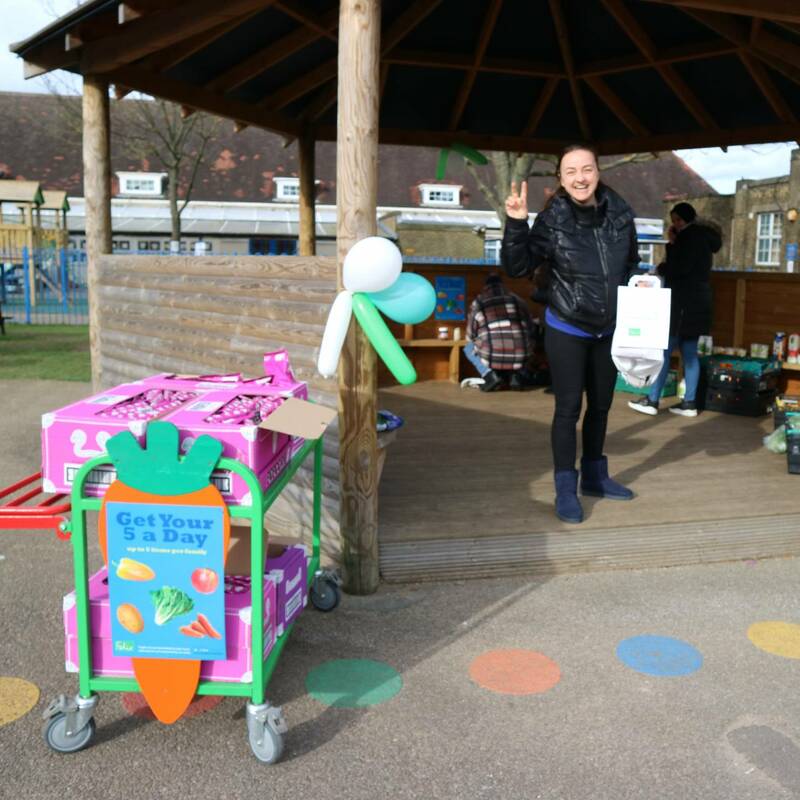 Thankyou to all parents/carers who came along to visit our first pop up market stall. 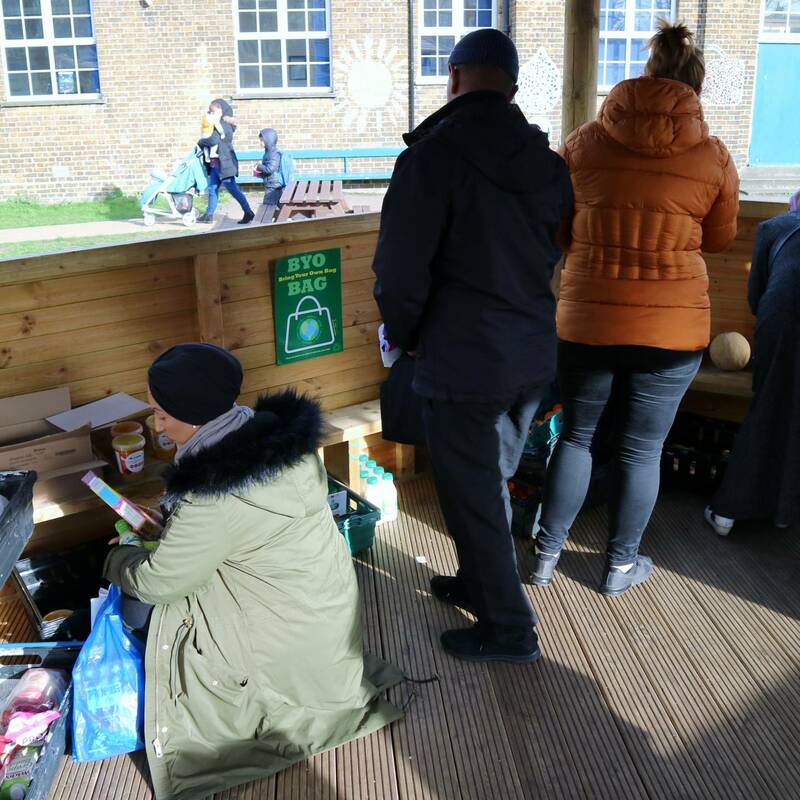 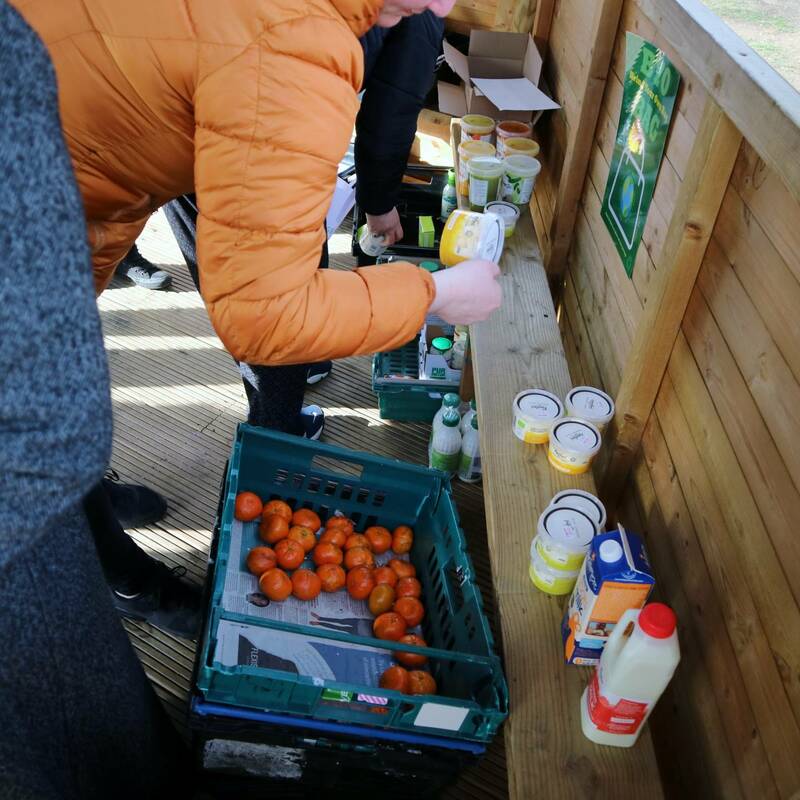 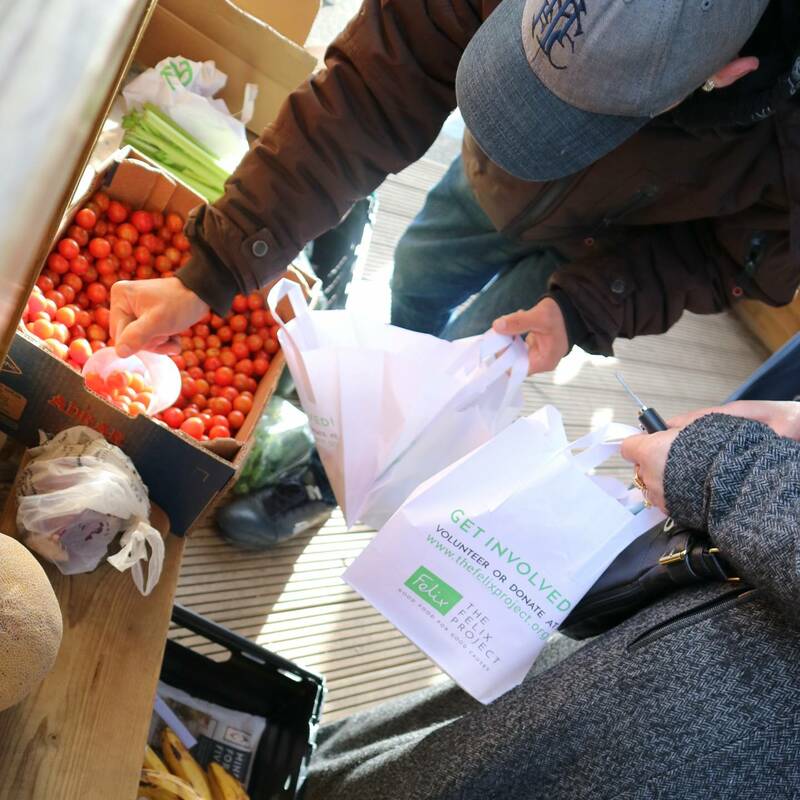 This project which is supported by The Felix Project aims to provide our families with healthy surplus foods from local retailers in an attempt to make use of perfectly edible food that would otherwise go to waste. 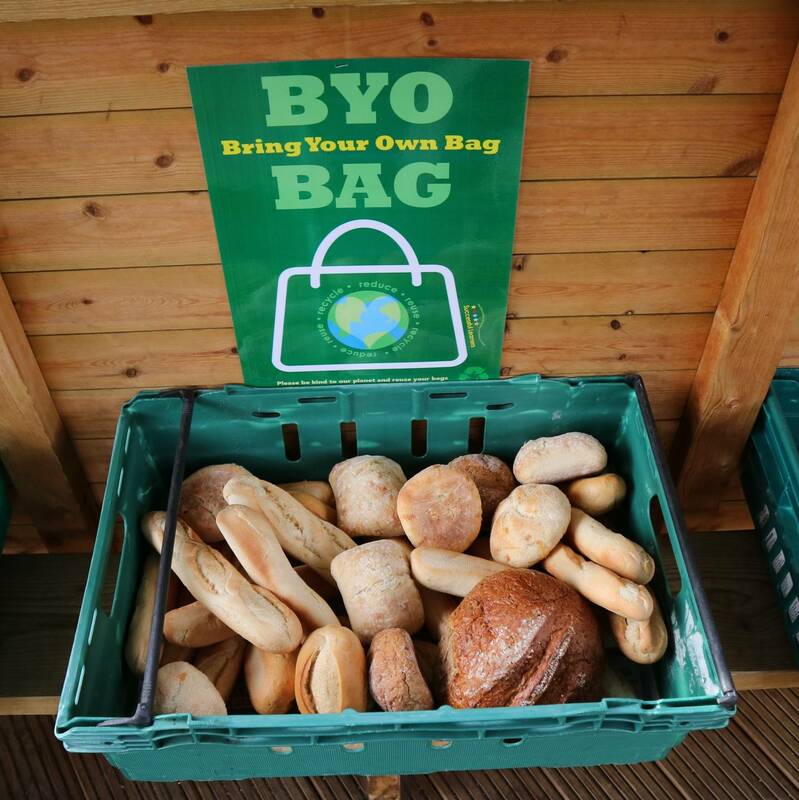 The food on our stall may have damaged packaging or be misshapen but is still suitable to eat. 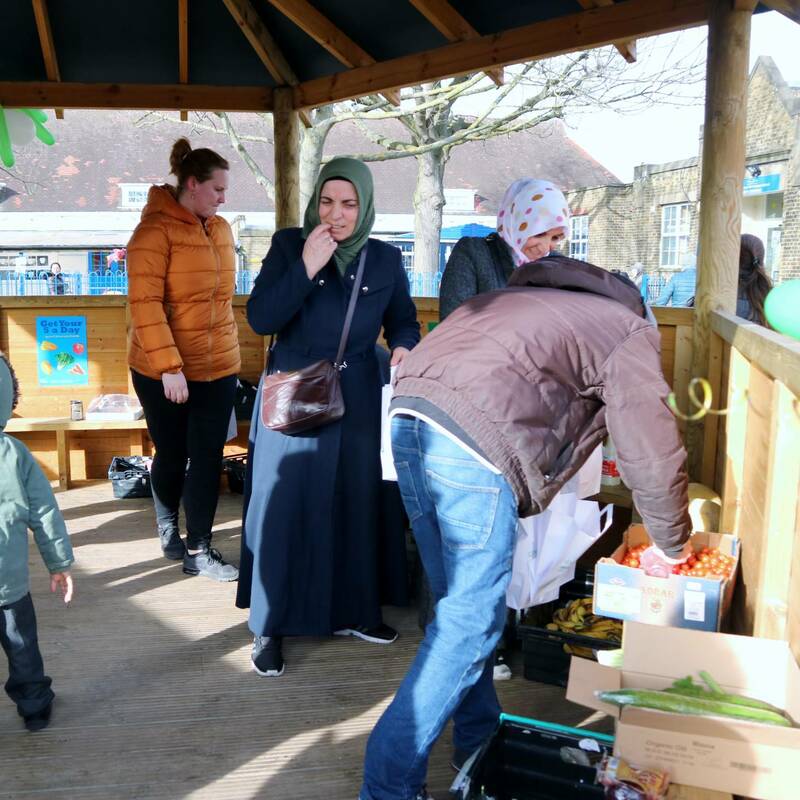 The great thing about our market stall is that we are preventing food waste while providing access to perfectly nutritious food for our families to take home, and it’s completely free.